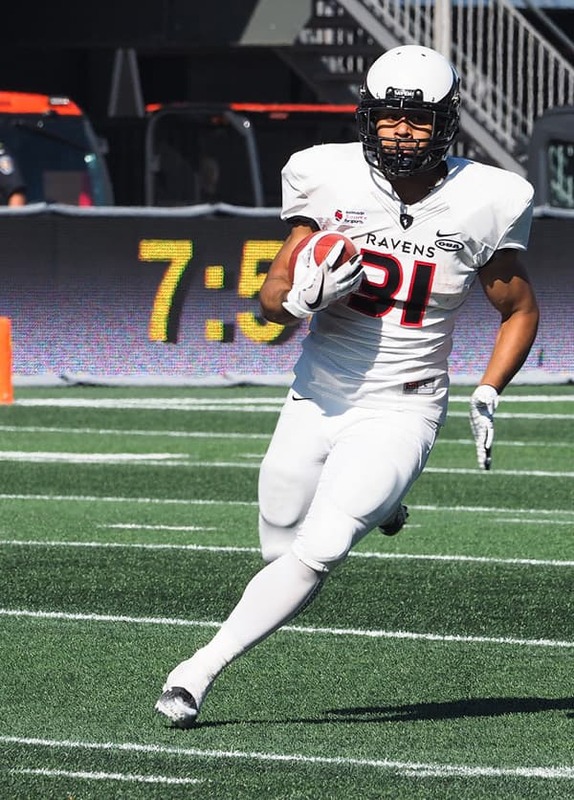 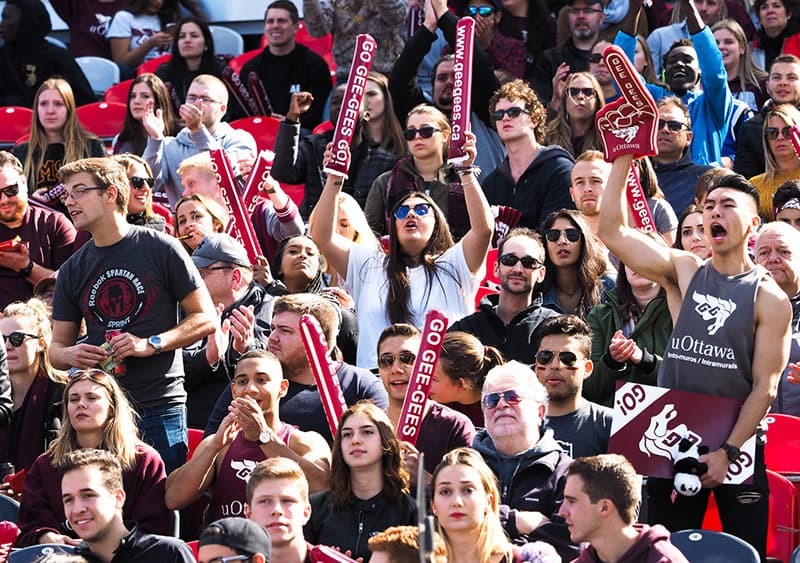 The uOttawa Gee-Gees forced a double overtime at the 49th Panda game on Saturday, but the Carleton Ravens took the day 33-30.
c Kayembe, a Gee-Gees player who died in his sleep just days earlier, on Sept. 24. 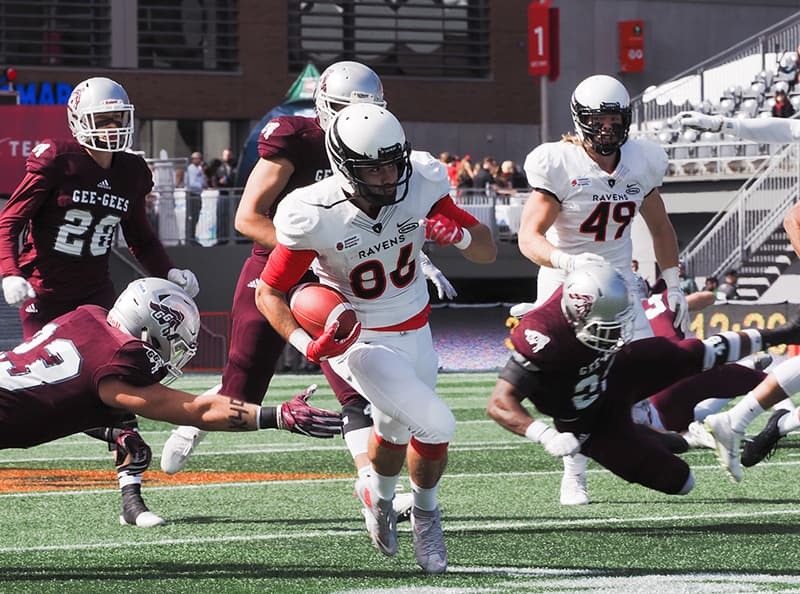 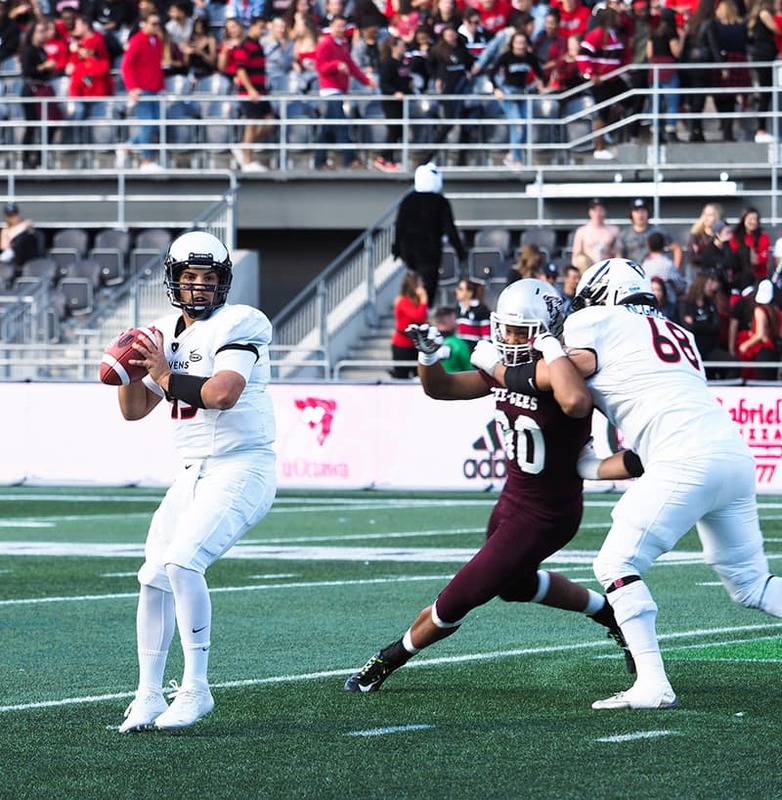 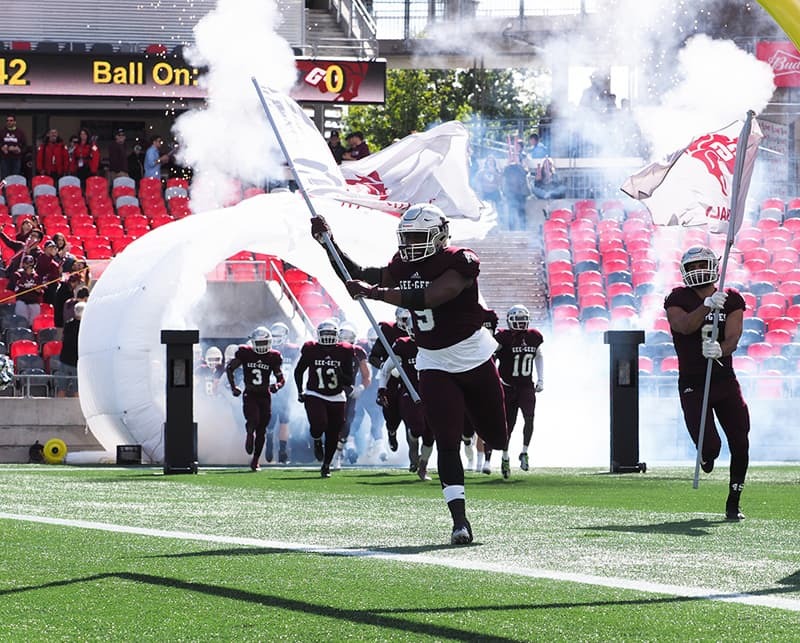 The Gee-Gees and the Ravens faced off in front of a record crowd of 24,420 spectators, said a news release from TD Place. 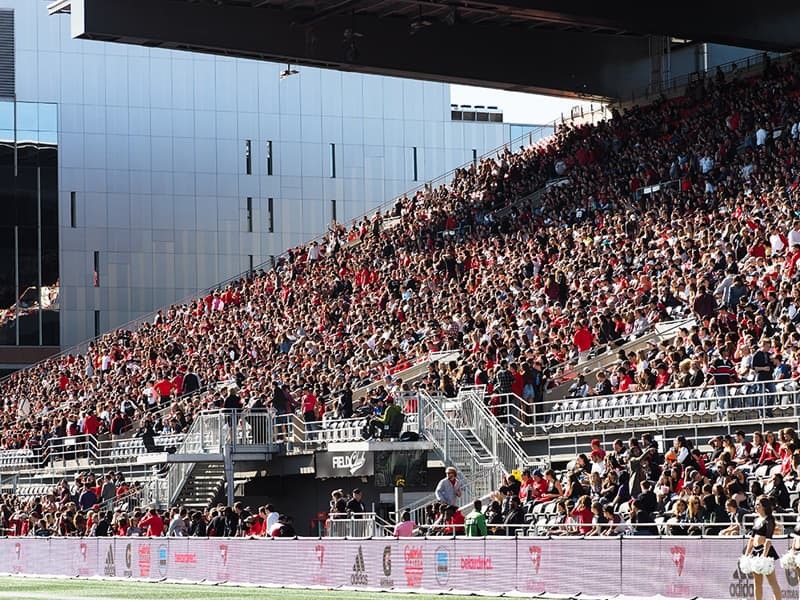 Last year the Panda game drew 23,329 and the only larger crowd dates back to 1950.